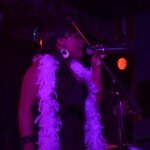 Hailing from Toronto, Disco Angel Lady Funk has been a well-seasoned and gifted entertainer from the beginning. 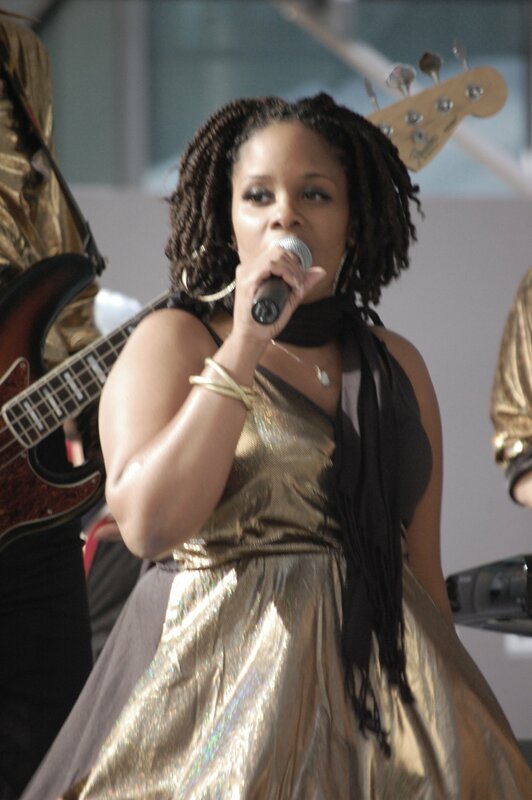 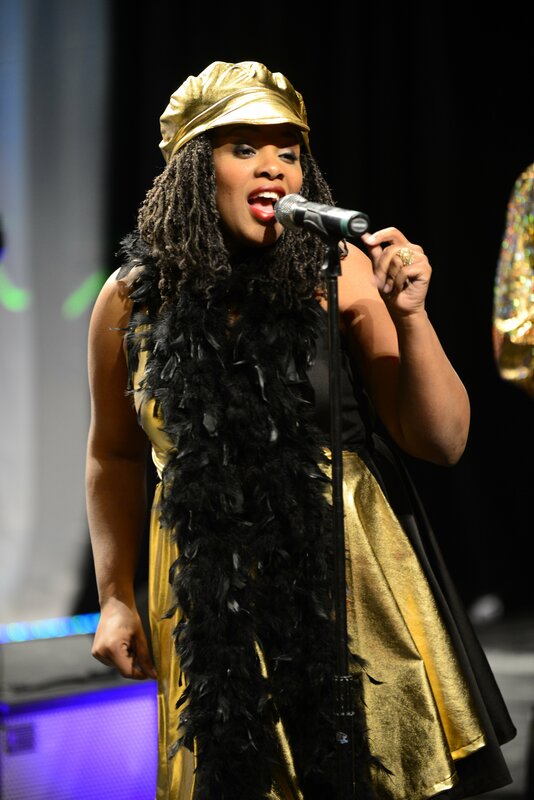 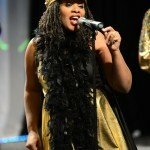 After excelling in Drama and Music, Lady Funk then went on to Humber College where she studied Vocal Jazz. 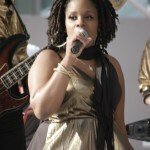 Throughout the mid-nineties, she started working with vocal groups, bands and recording in studio’s establishing herself as one of Toronto’s hottest entertainers and also landed an acting role on TV. 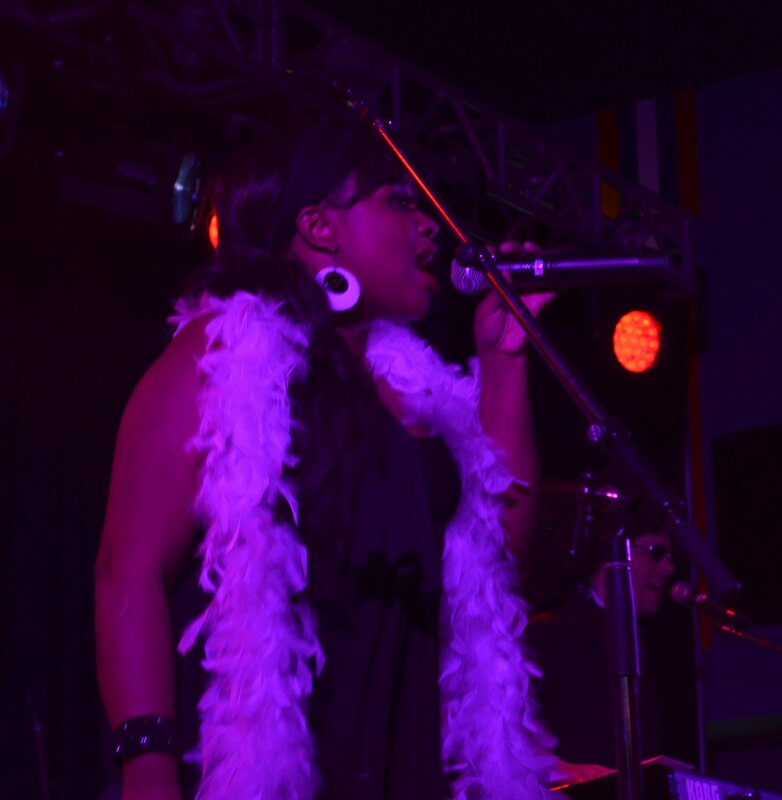 With experience performing all over the globe, Lady Funk’s energetic style brings soul to Disco Nation.